You can not miss our mark at most leading supermarkets. 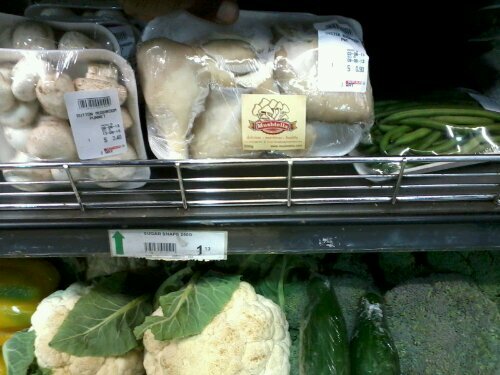 This photo was taken at Spar-julius nyerere. Its not the packaging alone, but our mushrooms are of the highest quality in Zimbabwe and has a unique taste. We also deliver direct to consumers, deliveries are done monday-saturday. You are currently browsing the archives for the Direct Sales where ever you are (Harare) category.